Microsoft has partnered with the audio experts at Harman Kardon to create an Amazon Echo competitor called the Invoke. 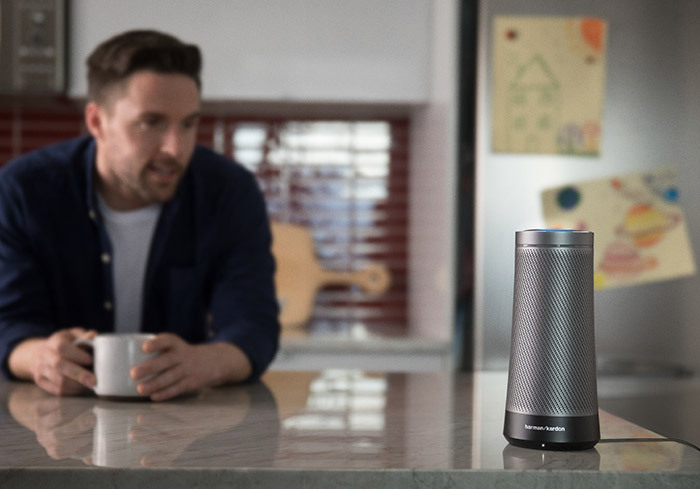 First teased late last year, the Cortana-powered speaker will be capable of three primary tasks: making and receiving calls via Skype, voice-controlled music playback and of course, completing various tasks using Microsoft’s personal digital assistant. 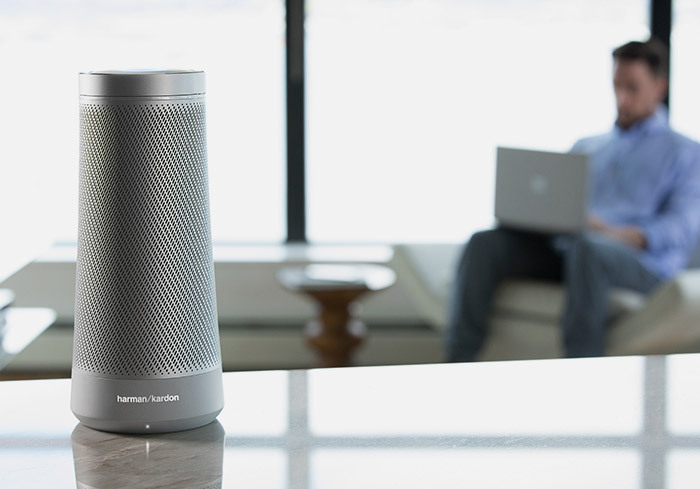 A preview page on Harman Kardon’s website spotted by Thurrott provides our first glimpse of the Invoke speaker. At a glance, it looks a lot like Amazon’s Echo but upon closer inspection, there are several noteworthy differences. Offered in silver and black color schemes, the design is a bit wider at the base and tapers upwards. A heavily perforated grill covers the majority of the metallic speaker cabinet versus the larger openings on the Echo that only extend about half way up the device. By partnering with a well-known name in the industry, Microsoft is no doubt hoping to buck the stigma of low-quality audio often associated with speakers of this size and type. Amazon has done a fine job of crafting an entire industry with its Echo device. Google Home is already on the market and Apple’s Siri-based competitor could break cover at early as next month. Amazon is also reportedly working on an updated version of its Alexa-powered speaker that may feature a touchscreen. 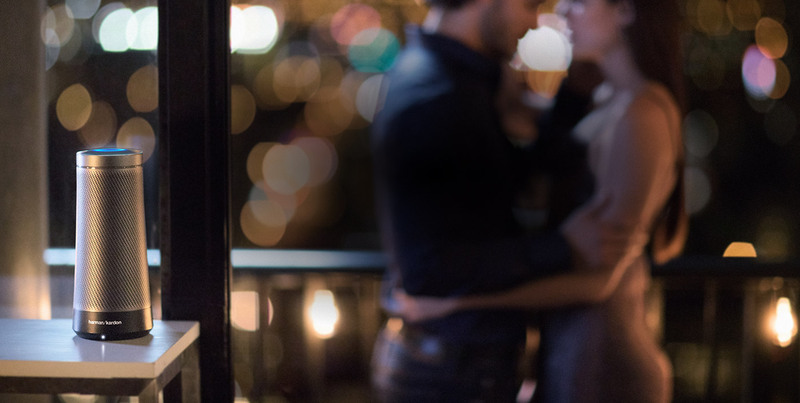 Harman Kardon’s website highlights a fall 2017 launch and offers the option to register your e-mail to be notified when the Invoke is available. Pricing and other pertinent details, unfortunately, aren’t mentioned. davislane1, Reehahs and gusticles41 like this.